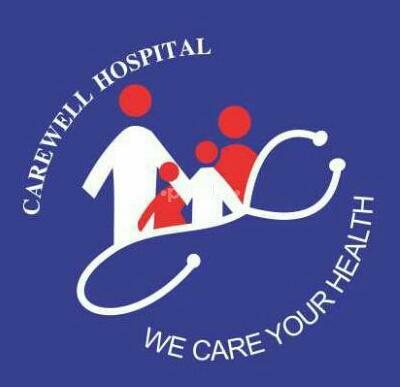 Carewell Family Clinic is a Consultant Physician Hospital in Sodala, Jaipur. The clinic is visited by doctors like Dr. Vikas Mittal. Doctor is out for 7 days and still bookings got confirmed. Fees was also high as mentioned on Practo. I am not sure how the doctor would be, but yes rest everything was not good. He is good to their patients and listen the problem of patients clearly then give the suggestions and treatment. ** ** ******* *** ** *** **** *** ** ******* He is a friendly Dr who will listen to you properly. The hospital is very easy to find.